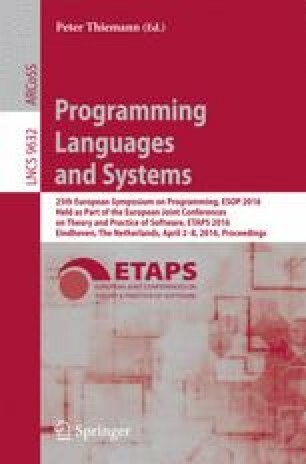 Most probabilistic programming languages for Bayesian inference give either operational semantics in terms of sampling, or denotational semantics in terms of measure-theoretic distributions. It is important that we can relate the two, given that practitioners often reason both analytically (e.g., density) as well as algorithmically (i.e., in terms of sampling) about distributions. In this paper, we give denotational semantics to a functional language extended with continuous distributions and show that by restricting attention to computable distributions, we can realize a corresponding sampling semantics. This work was supported by Oracle Labs. We would like to thank Nate Ackerman, Stephen Chong, Jean-Baptiste Tristan, Dexter Kozen, Dan Roy, and our anonymous reviewers for helpful discussions and feedback.